The exhibition will honor the genre’s young history. T.I. is organizing a tribute to Trap music in the form of a pop-up museum. 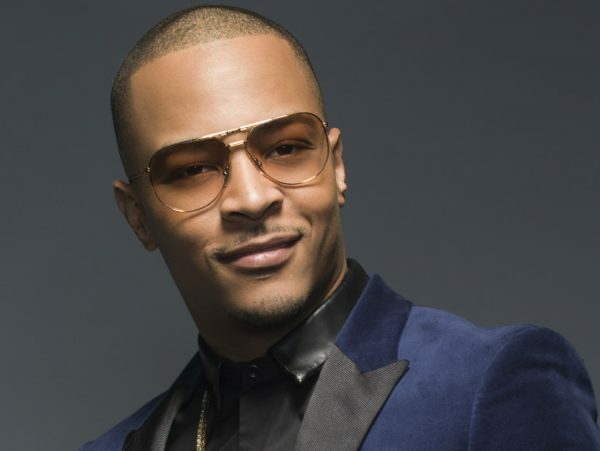 Although the artist’s previous claims of originating the genre have been refuted many times, T.I. is still juxtaposing it with his classic album Trap Muzik. The museum is said to be a celebration of 15 years of the musical style which coincides with the release of the studio album. The entertainer is said to have collaborated with journalist Maurice Garland and artist DL Warfield for the Trap Music Museum. The exhibition will include an “Escape the Trap” game, in which attendees will find clues to exit the installation. The museum will be open as of September 30th. The Atlanta location has yet to be disclosed on the museum’s website. The Georgia native described his desire to make a lasting impression on the music and culture when he set out to create Trap Muzik.